The seminar which is free to attend, promises a platform for Service Providers such as Child behaviour and development specialists, to impart knowledge and offer support to autistic families. Attendees also get the opportunity to communicate, share experiences and learn practical solutions to everyday problems in regards to autism. 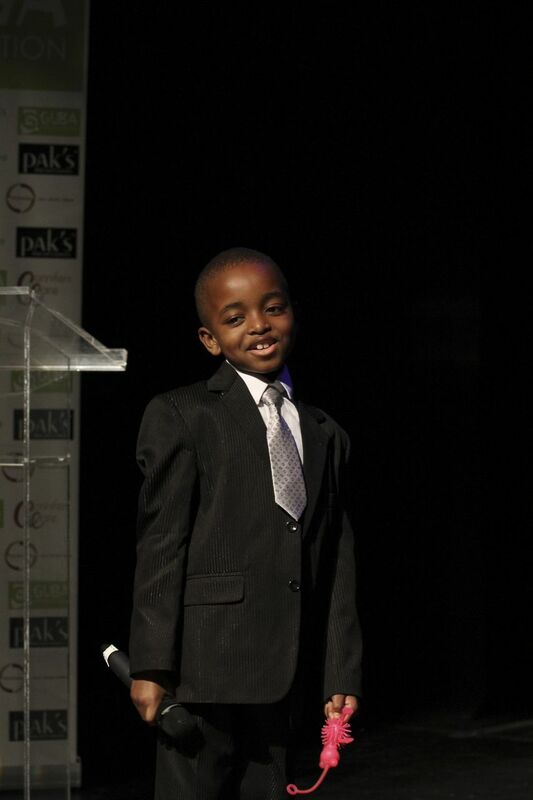 Previous seminars have contributed positively towards raising awareness about the prevalence of autism within the African community; in turn, helped to alleviate several misconceptions about autism. It has also brought autistic families together, offered financial and emotional support for struggling families. Autism affects one in every 100 people in the UK. Over 100,000 people living with this condition come from Black or Ethnic Minority (BME) communities. Despite this substantial figure, people from the BME community are typically diagnosed later than their Caucasian counterparts. One of the core aims of this upcoming seminar is to educate the BME community to help eradicate the stigma and misconceptions about autism; as it often hinders efforts to manage autistic people effectively within the community. The GUBA foundation serves as an instrument to educate and connect families and also aims to dispel harmful ideologies about autism. 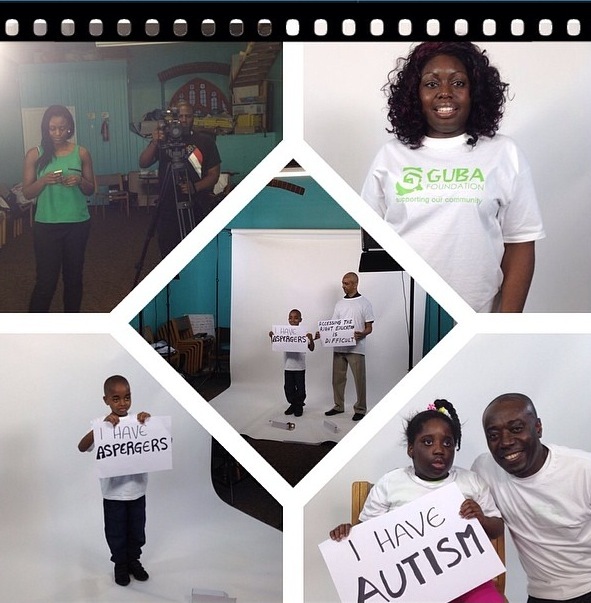 The GUBA Foundation is governed by its objectives to support, connect, engage and highlight the issues faced by those living with autism. The upcoming seminar will be a fantastic opportunity to learn and gain practical support to deal with autism. So, if you or someone you know lives with autism, please don’t miss this opportunity to attend what will be a fulfilling and extraordinary event. CLICK HERE to register for free entry. Please do support us by sharing details of the event amongst friends and family members and on your social network portals.